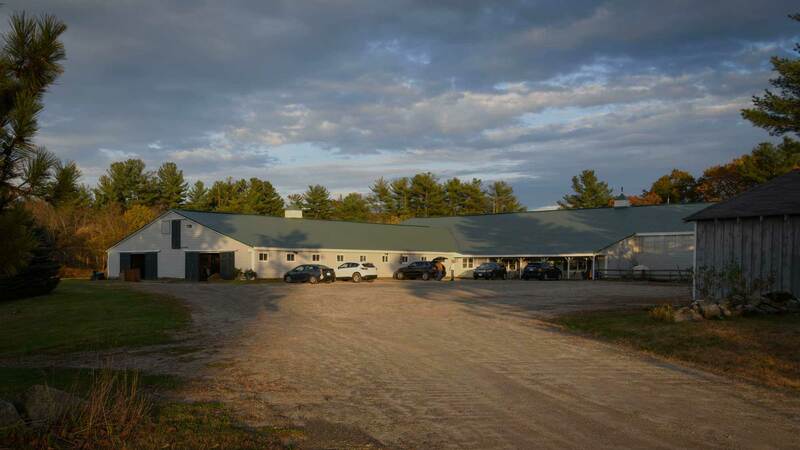 Cavallo Equestrian Center provides a unique European style multi-discipline facility welcoming riders of all levels and ages. We at Cavallo Equestrian Center are committed to encouraging horses and riders to achieve success both in and out of the show ring. Through our top-quality individualized care, customized training programs for horses and riders from beginner to Grand Prix, and our safe well-maintained facility, riders are able to focus entirely on creating and nurturing the bond required for ultimate performance of their equine partners. This scenic 24-acre property is nestled in the charming town of Westford, Massachusetts less than 1-hour Northwest of Boston. 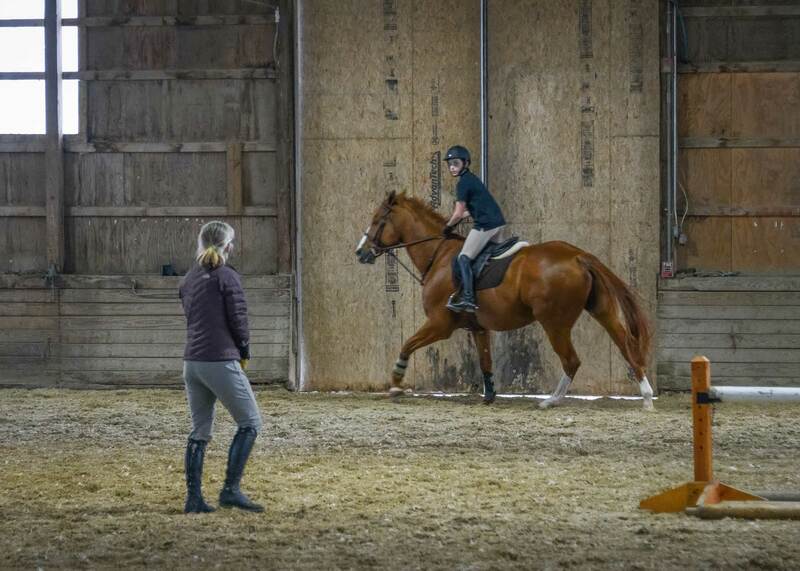 Cavallo Equestrian Center is a full service multi-discipline facility hosting trainers in Dressage, Hunter/Jumper, Vaulting and beginner/intermediate foundations. Whether your goals are to attend top notch shows or ride for pleasure all your needs will be met. 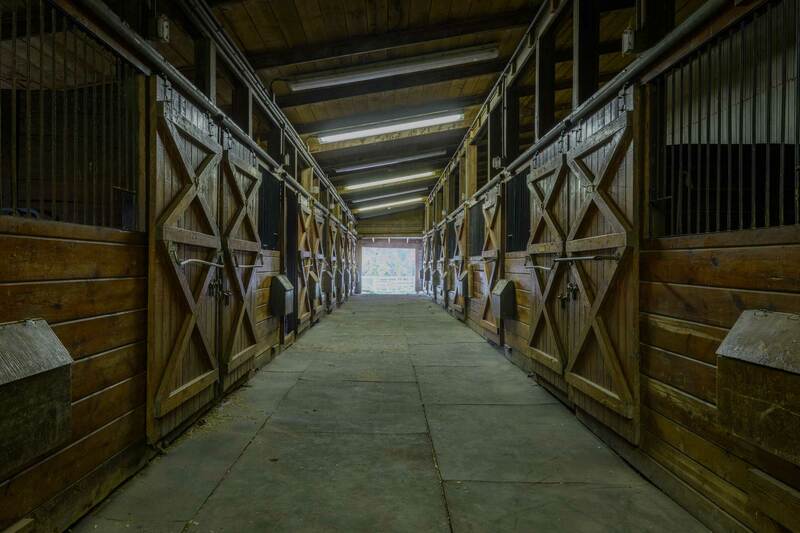 There is plenty of room to spread out with both jumping and flatwork arenas inside and out. The horses are not the only ones that have all the creature comforts but our heated indoor riding arena, viewing room, and tack rooms allow for riders and family to be comfortable and well cared for at all times. We provide a full service of lessons, training, boarding, and events for all ages and levels of horse and rider. Our goal is to have a safe, fun, happy and healthy facility that everyone can enjoy.